Many health problems are particular acute during the summer months. As the heat and humidity rise, so does the frequency and severity of symptoms. Acupuncture can bring relief if not from the humidity, at least from some of your summer health woes, so you can actually enjoy the season. 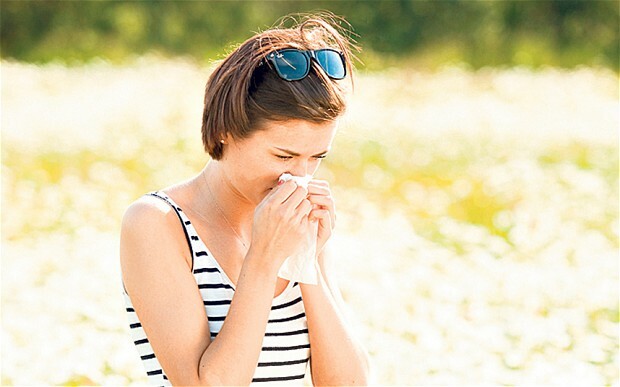 An intolerance of grasses, pollutants, and ragweed can make summer the worst time of year for certain allergy sufferers. Symptoms such as itching, mucus buildup, and irritability and persistent and on-going. Certain acpoints that apply to the lung, throat, nose, and immune system soothe allergy complaints and regulate the hyper-response to the environment. Many allergy sufferers experience long-lasting relief after just one session. Continued acupuncture treatments can help keep symptoms in check. Both the heat and humidity of summer can exacerbate Rosacea symptoms. Acupuncture has been shown to have a great effct on inflammatory conditions—Rosacea being an inflammatory condition– and so can effectively reduce acute symptoms. Acupuncture systemically reduces the inflammation response in the body. 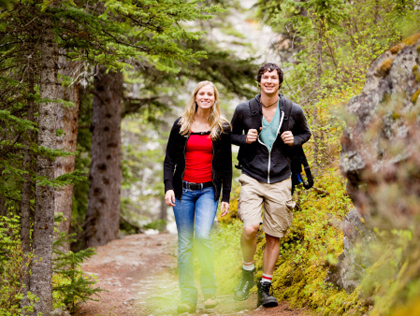 It also stimulates the brain to release serotonin and endorphins, which work to reduce stress levels. Because acupuncture both reduces our sympathetic nervous system dominance (the stress response) and decreases physiological inflammation, it has a double impact on reducing rosacea symptoms. Acupuncture can help reduce rosacea symptoms, however, it is still advisable to limit sun exposure, wear sunscreen whenever going outdoors, and to up your water intake. 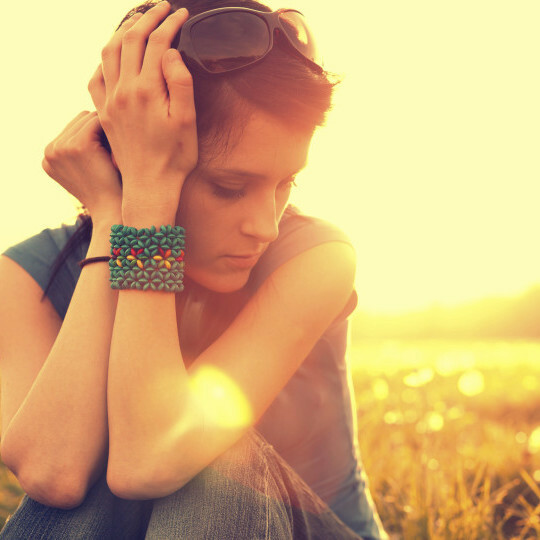 Although often viewed as a winter disorder, particularly Seasonal Affected Disorder (SAD) due to the lack of sunshine, depression does happen in the summer. The excesses of summer–more sunshine, more heat, more activity—can have a depressing effect on some. In Chinese Medicine, the humidity of the summer can depress our vital Qi. The drive to accomplish tasks—to make the most out of the short summer months; to enjoy every bit of every day–stagnates and patients can feel fatigue and weighed down by the pressure. Some may feel more bloated and stuck in summer, compared to other seasons. Acupuncture stimulates the brain to release serotonin and endorphins, helping to lift the spirit out of the stagnating fog of depression. Over time, acupuncture treatments can also increase the amount of lelatonin produced at night, enableing more restful sleep, which has been shown to help with depression. Acupuncture treatments for depression will have great results when combined with light exercise. Exercise stimulates both the mind and body, elevating Qi. A brisk walk or swim just enough to elevate the heart rate causes the brain to naturally release endorphins, which elevates the mood. Rising temperatures and excessive humidity levels can wreak havoc on those affected by environmentally brought on migraines. Acupuncture treatments have a regulatory effect on the brain, particularly the Hypothalamic-Pituitary-Adrenal axis, making them particularly effective for migraine sufferers. 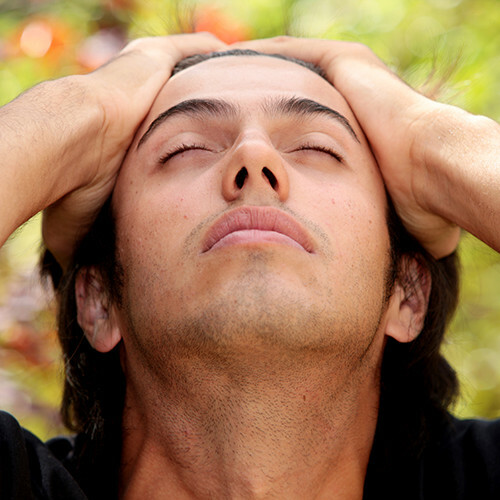 Regular acupuncture treatments can reduce the frqency, duration, and strength of maigrane headaches. Regulating one’s diet and stress levels can also help allieveinate migraine pain, in conjuction with regular acupuntue treatments. Cool summer foods such as cucumber, asparagus, leafy greens, cherries and peaches are better digested in summer. Inflammatory foods—spicy, caffeinated, or greasy—should be avoided. The over-activity and stress of summer can be counterbalanced with meditation, yoga, or Tai Chi. As acupuncture is a holistic, whole body treatment, diet and exercise should be a consideration for total wellness. Multiple sclerosis is a chronic disease that attacks the central nervous system and can be particularly aggressive during the summer months. Acupuncture has really taken hold with MS patients because it can relieve so many complaints that MS patients suffer from, including pain, spasticity, numbness/tingling, bladder problems, digestive issues, and depression.